There’s no doubt that technology is changing the accounting industry. With today’s powerful accounting software, workflows that used to take hours can now be automated in seconds. This creates a prime opportunity for accountants and bookkeepers to move beyond just accounting services. 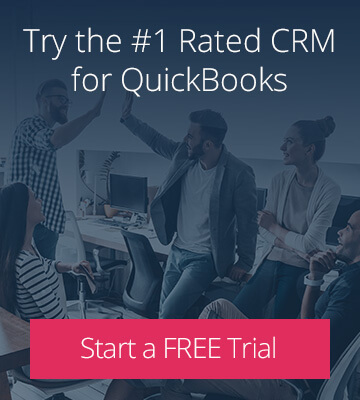 By connecting other apps to QuickBooks, they can build a vast technology ecosystem that links multiple business functions. When done right, the increased efficiency of this ecosystem benefits clients and accountants alike. But what’s the magic formula for selecting apps that solve key business problems? 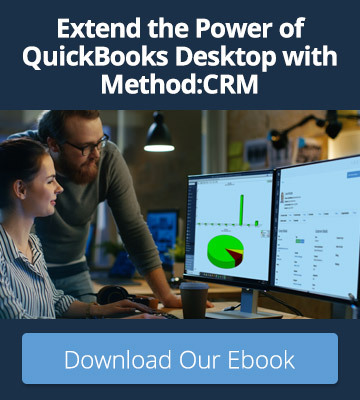 Join Method:CRM at QuickBooks Connect Toronto for a fireside chat on “The Technology Empowered Accountant: Building a Profitable Technology Stack.” As the leading CRM for QuickBooks, we love helping accountants leverage technology to better serve their clients. And with our lineup of industry experts, this is a discussion you won’t want to miss. 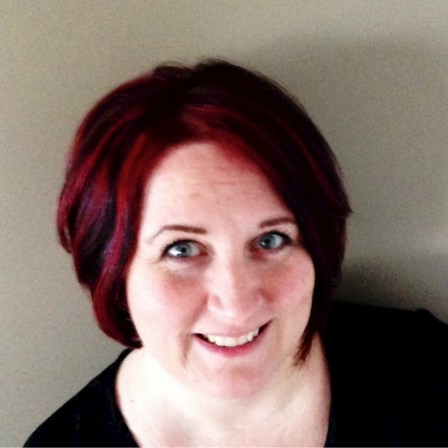 Dawne Leaney Davidson is the owner of Freelife Accounting and Bookkeeping, a boutique accounting and bookkeeping company specializing in small to medium-sized businesses. She is the vice president of Marabirch Inc. and an administrator of the QB-HQ online community of accountants and bookkeepers. Dawne is a member of the Intuit Trainer/Writer Network. Bill Kennedy (CPA, CA) is a project manager, technical consultant, and the principal of Energized Accounting, a firm that helps clients get the most out of their accounting systems. 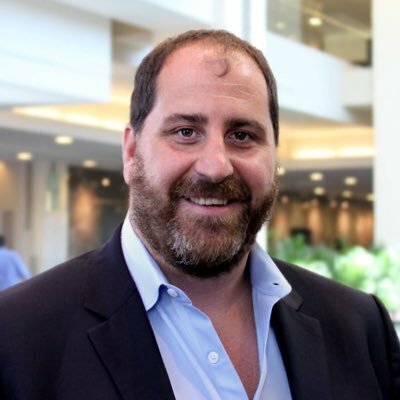 He has extensive experience in the nonprofit sector, including roles as CFO, controller, and treasurer. Bill is a QuickBooks Online ProAdvisor and a certified Microsoft Dynamics professional. He is the Group Manager for the Microsoft Dynamics Consultants group. Tiffany Stewart is the owner of Tiffany J Stewart, CPA, a practice serving small, medium and large businesses in North America as well as personal tax clients. She is the president of Marabirch Inc. and an administrator of the QB-HQ online community of accountants and bookkeepers. 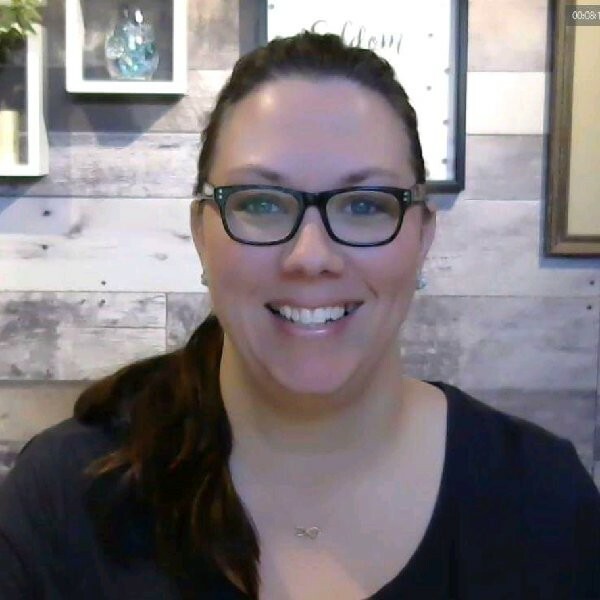 Tiffany is a member of the Intuit Trainer/Writer Network and an Advanced Certified ProAdvisor for QuickBooks Online and Desktop. 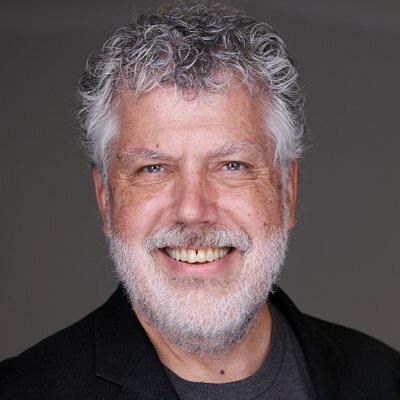 Andrew Wall (CPA, CMA) is a QuickBooks Platinum ProAdvisor and the CEO of Chartered Professional Accountants for Information Technologists (CPA4IT), a modern cloud accounting firm for small businesses and independent contractors. He is the owner of Wall CPA, a cloud accounting firm that was named a Canadian Firm of the Future by Intuit in 2015. 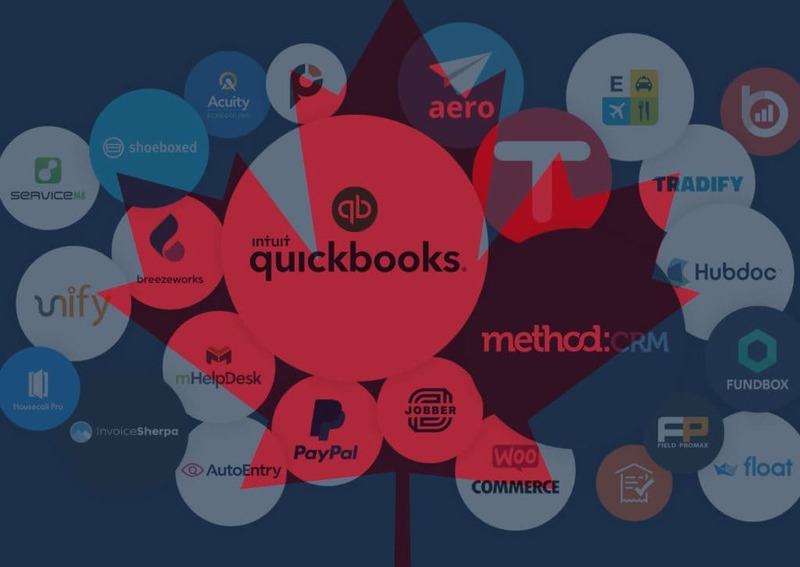 Andrew has been named a Top 50 Cloud Accountant by Hubdoc, a Top 100 Accounting Influencer by Avalara, and a Top 10 Canadian Bookkeeping Influencer by K2E Canada Inc. and Intuit Canada.